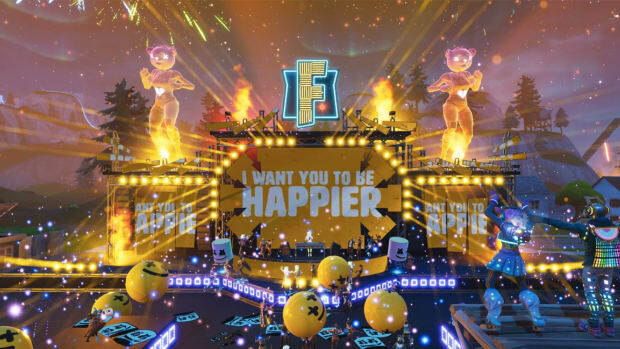 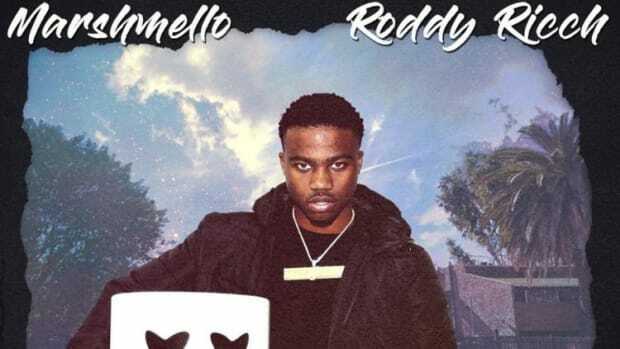 If you enjoyed what Marshmello delivered with last year&apos;s Roddy Ricch collab, you may want to keep your sights on him over the next couple weeks. 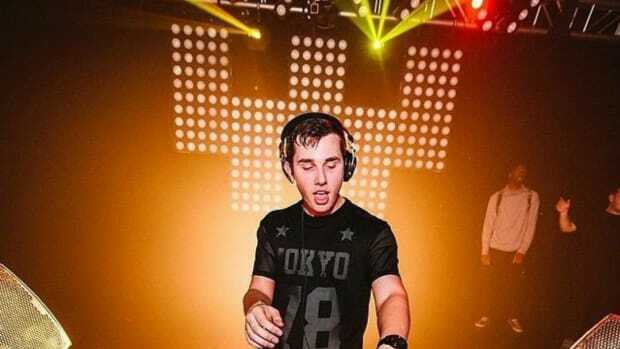 The anonymous DJ/producer has announced that during that span of time he will release more hip-hop. 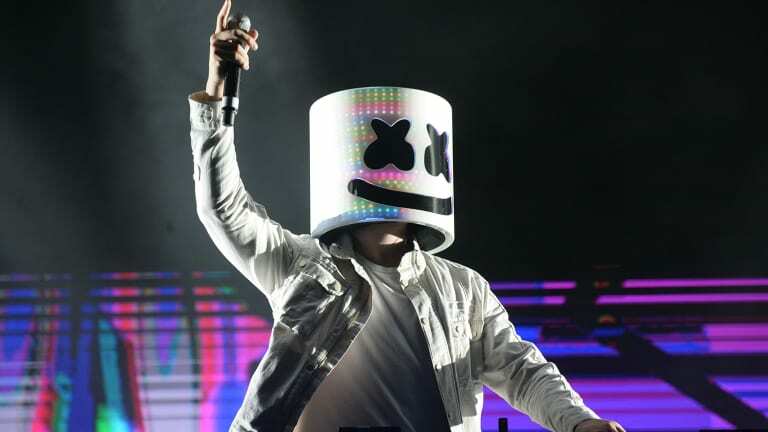 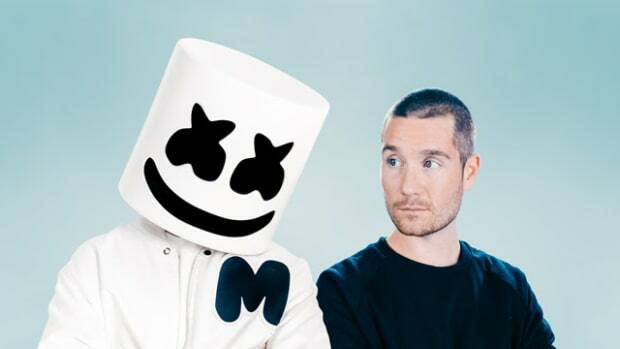 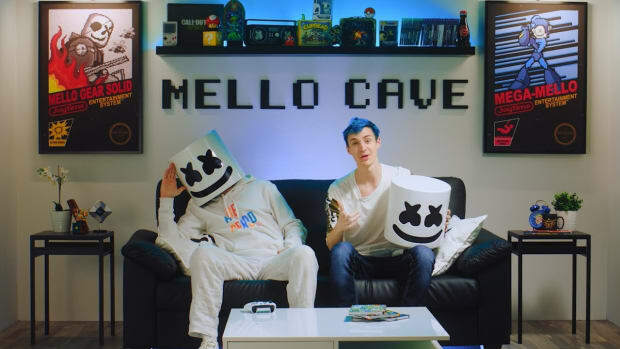 Owing to Marshmello&apos;s recent social media activity, however, one distinct possibility stands out. 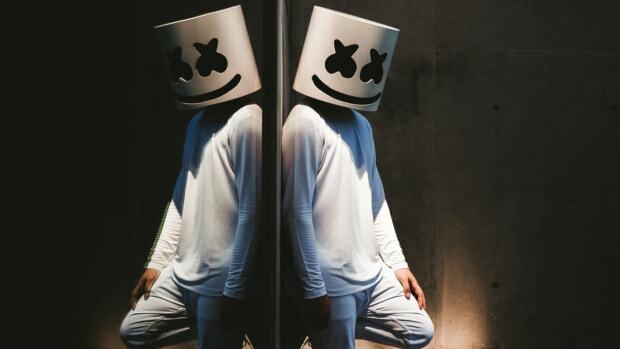 Last October he revealed that he had spent time in the studio with Tyga and Chris Brown. 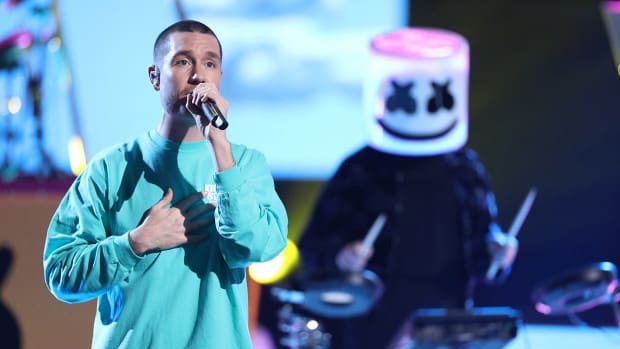 He has yet to disclose whether the next two weeks&apos; collab(s) include what they worked on together, but he hasn&apos;t teased any other hip-hop collaborations in recent memory.